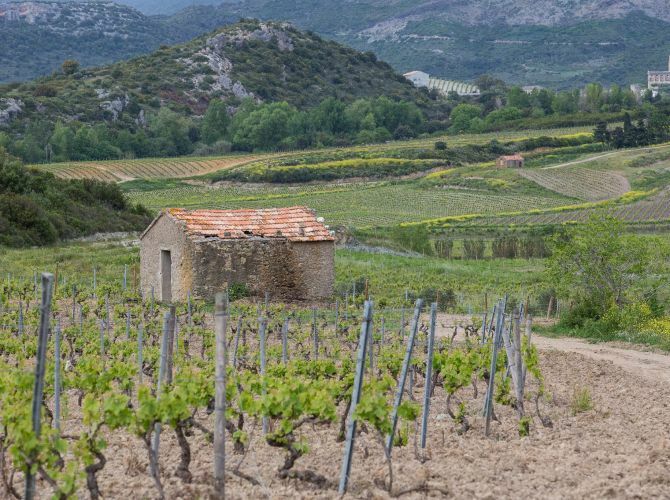 Located 7km north from Saint-Florent, Patrimonio is renowned for its famous vineyards, whose recognition goes far beyond the frontiers of the island. 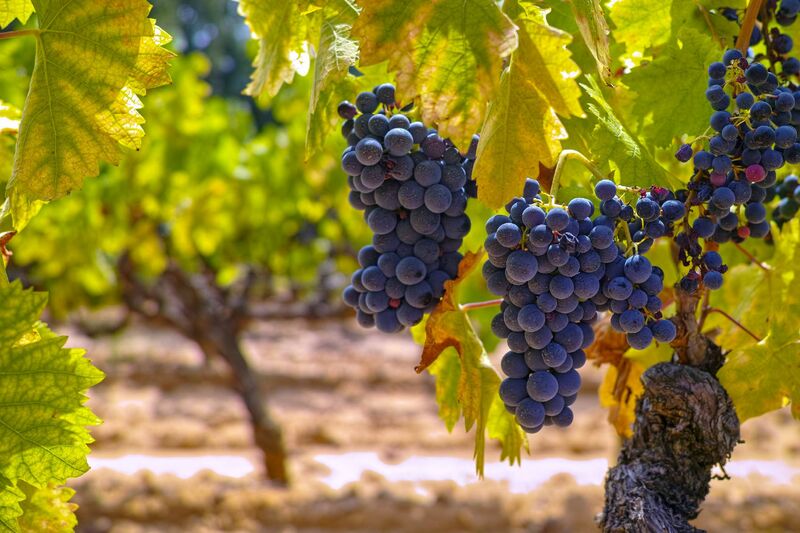 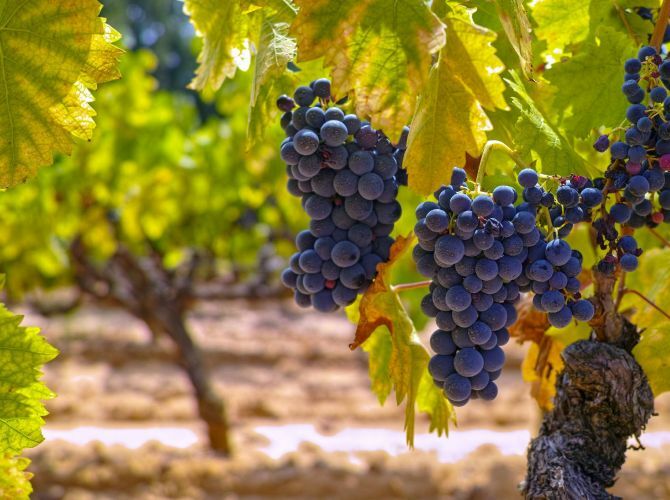 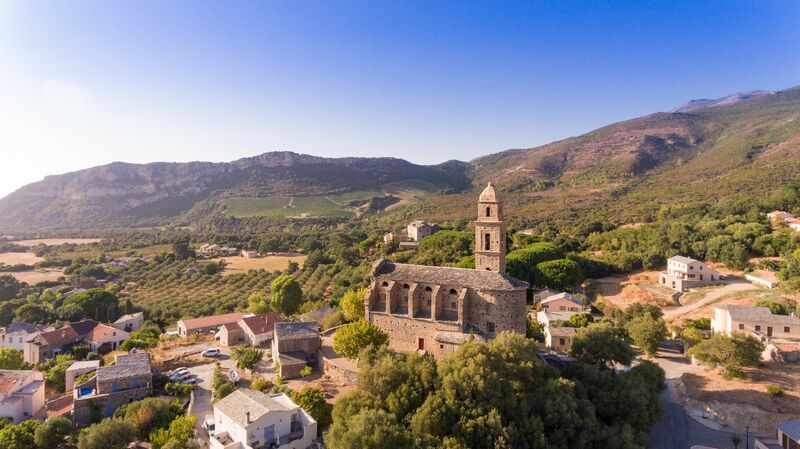 Patrimonio obtained its AOC in 1968, the first one recognized in Corsica, and produces emblematic wines made from 4 main grape varieties: Niellucciu, le Vermentiu, le Sciaccarellu et le Grenache. 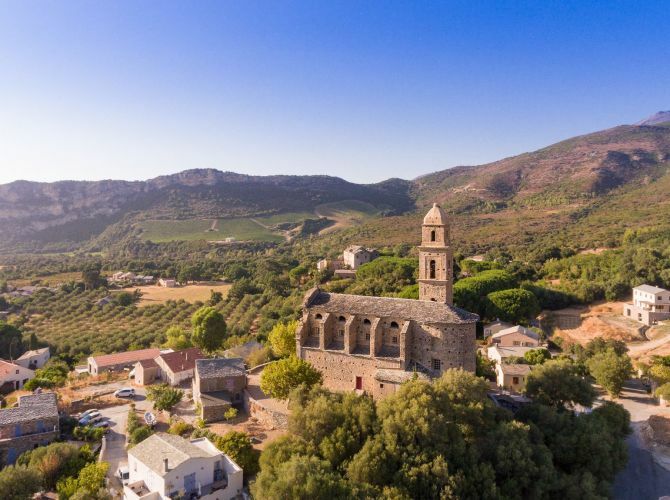 Drive along this scenic wine route running from Oletta to Farinole and explore more than 30 domains. 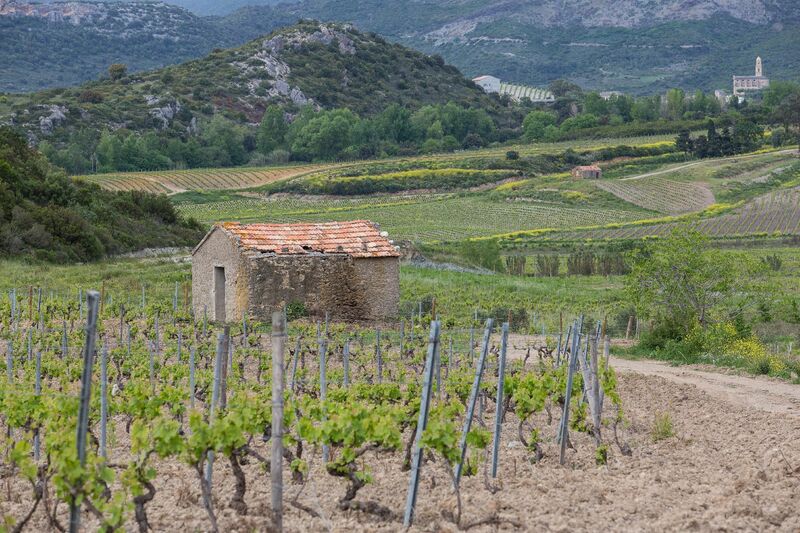 Stop off to taste terroir wines, expressing the pride and character of the region.